A few people (okay 2) have asked for a re-release of some of the old Pola songs (circa 1999-2001). 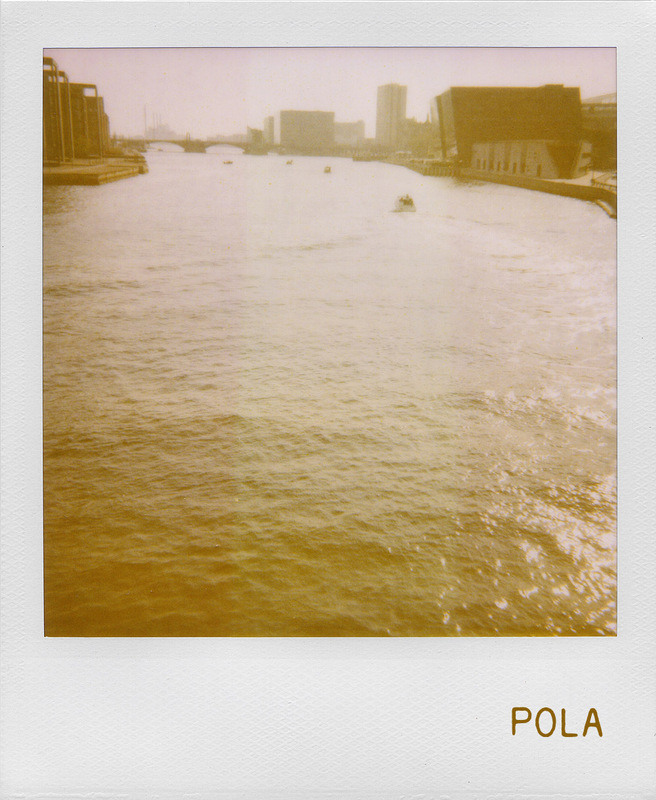 Pola was a project of mine that I started before There Is No Sin (a few years after Einstein). We put out a few self-made CDs. It was very humble and didn’t really go anywhere. The song below, “Markers On The Table,” was on a 2001 EP simply titled “Pola.” It was loose collective of musicians centered around Kevin McDermott and myself. So you wanna seem sick? So you wanna see me drag you down and not let you kick?